Kirkham and Hawlik discuss KINDINMI matters: What are chances and challenges of preschool education in Czech Republic, Scotland, Austria and Sweden? From 8th to 11th of April 2019 a Transnational Meeting and Joint Staff Meeting took place in Olomouc at Palacký University. In Czech Republic Palacký University Olomouc is a university with long-standing tradition. Founded in the 16th century, it is the oldest university in Moravia and the second-oldest university in the Czech Republic. 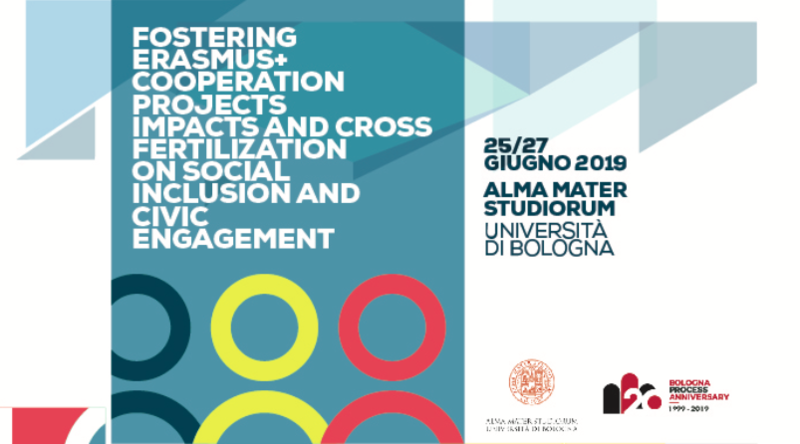 The Italian National Agency INDIRE and the Spanish National Agency SEPIE are organising together with Alma Mater Studiorum University of Bologna an international seminar on “Fostering Erasmus+ cooperation projects impact and cross-fertilisation on social inclusion and civic engagement“. 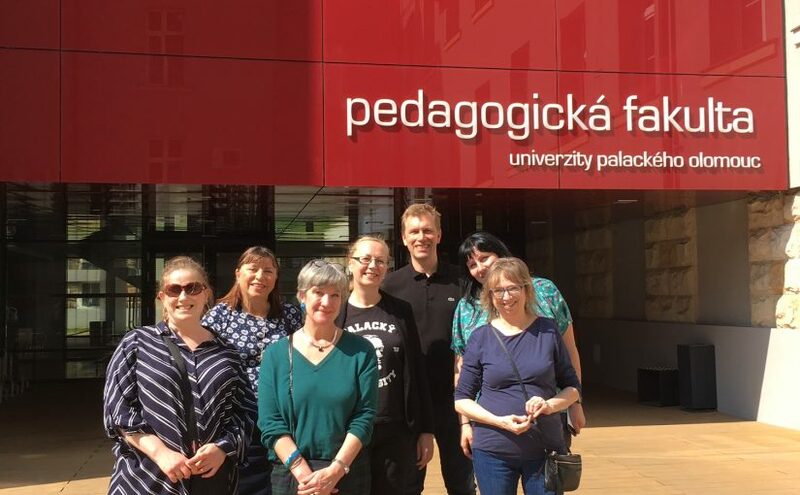 On 11th of April 2019 Prof. Hawlik had the chance to have a discussion with Prof. Kirkham and discuss KINDINMI matters: What are chances and challenges of preschool education in Czech Republic, Scotland, Austria and Sweden? 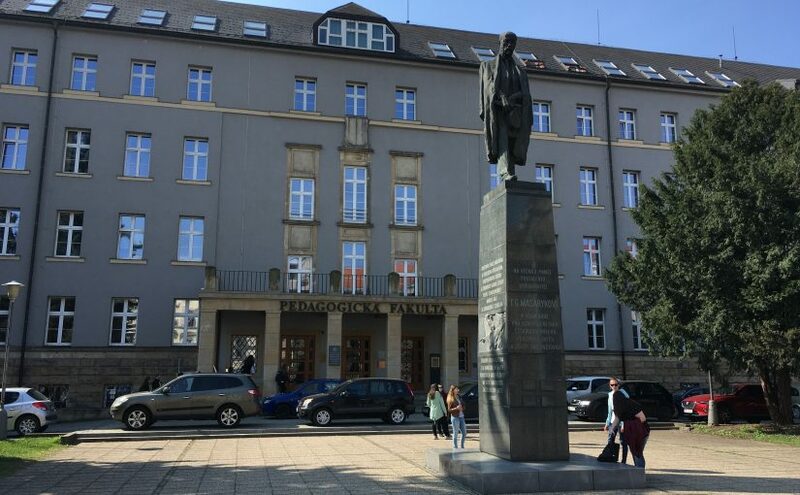 Martina Sturm (Team Austria) wrote an article on KINDINMI, which was presented on 10th of April 2019 during the third national Scientific Conference of Northeastern University Colleges of Teacher Education in Austria. Scotland is a country within the United Kingdom (total population circa 66.6 million) geographically covering the northern third of Great Britain, with a population of circa 5.4 million which is the highest level ever recorded with annual net migration +31,700 (this and subsequent statistics available as of July 2018). Although Edinburgh is the Capital, Glasgow is the largest city with a population of circa 598,830 and Aberdeen is the third largest city with a population of circa 220,420. In the world’s richest countries, some children do worse at school than others because of circumstances beyond their control, such as where they were born, the language they speak or their parents’ occupations. These children enter the education system at a disadvantage and can drop further behind if educational policies and practices reinforce, rather than reduce, the gap between them and their peers. Prof. em. Tore Otterup (University Gothenburg, Sweden) and Prof. Rainer Hawlik (University College of Teacher Education Vienna, Austria) discuss the developments of mother tongue tuition in school education since the 1970s. They discuss common interests of mother tongue tuition, but also differences in the approach towards heritage language education. Jaana Pesonen is senior lecturer at the university of Helsinki. Her lecture “Children’s literature as a learning environment – What books can teach us about our societies?” is part of the Erasmus + project KINDIMI, The Kindergarten as a Factor of Inclusion for Migrant Children and their Families. 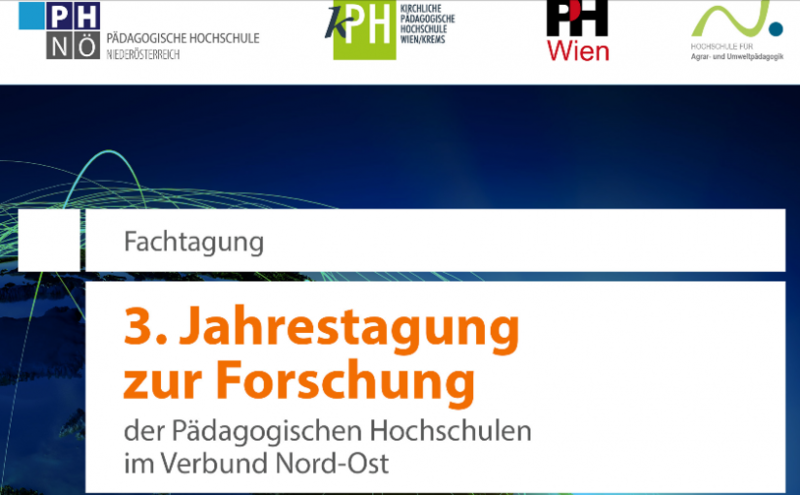 On 10th of March 2019 the third national Scientific Conference of Northeastern University Colleges of Teacher Education takes place in Baden, Austria. Brigitte Sorger (PH Wien) will present KINDINMI since Martina Sturm and Rainer Hawlik are at the TNM in Olomouc.